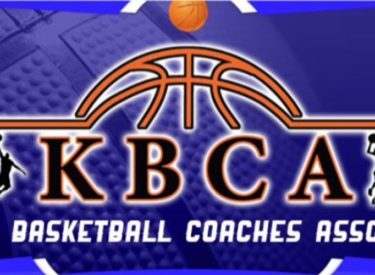 Three local girls and a coach team up in the KBCA all star game Saturday in Salina. 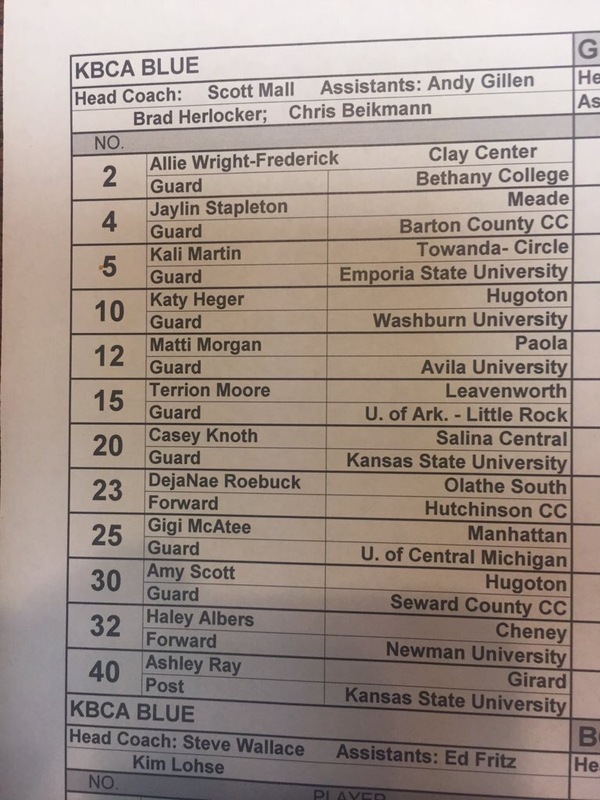 Hugoton coach Andy Gillen and players Amy Scott and Katy Heger as well as Meade’s Jaylin Stapleton will play on the game. Scott is also a Seward signee. The girls game begins at 6 and the boys game to follow at Kansas Wesleyan in Salina.